What is CBD, and is it right for me? 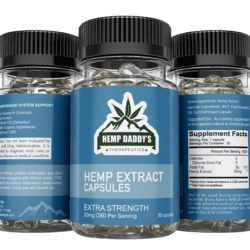 CBD for Runners – How can you benefit? 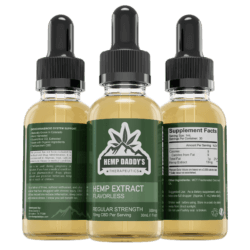 What is the difference in CBD oil and hemp oil? Can CBD help with cancer? Does CBD get you high and how does it make you feel? 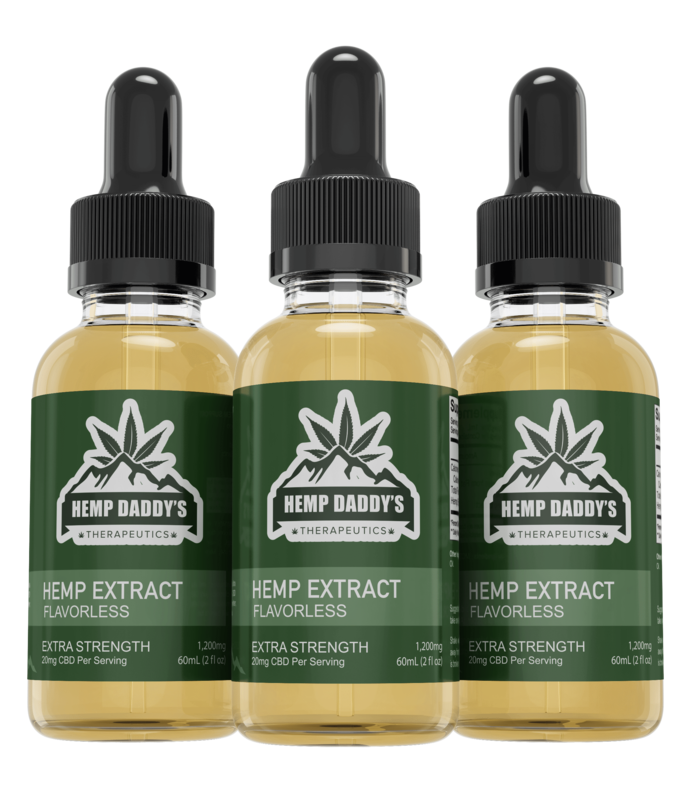 Should you buy CBD oil on Amazon? – Probably not! CBD is great for sleep, but will it make you tired during the day? FDA DISCLAIMER: These statements have not been evaluated by the food and drug administration (FDA). These products are not intended to diagnose, treat, cure or prevent any disease.